John Cen squared off with Finn Balor with the Elimination Chamber place at stake. It was a balanced encounter but eventually Cena emerged victorious as he delivered the Atitude Adjustment. 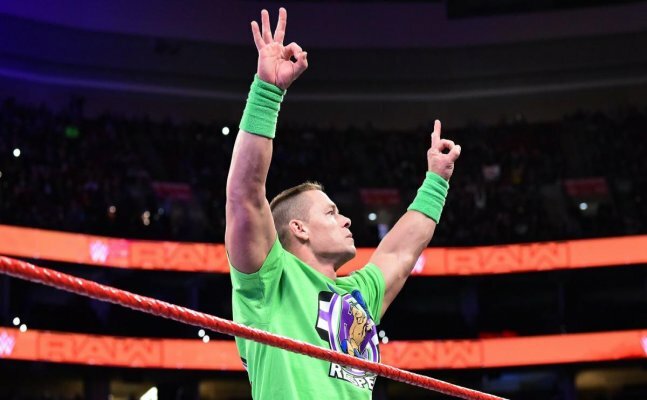 After a thrilling Royal Rumble, WWE returned with the latest edition of RAW which was equally explosive. The headliner was the qualifying matches for the Elimination Chamber event. The last man standing match between Strowman and Kane reignited the ongoing rivalry and also served as a qualifying match for the upcoming Elimination Chamber match. The high intensity match ended with Braun Strowman overturning the entire portion of the stage on Kane. While John Cen squared off with Finn Balor with the Elimination Chamber place at stake. It was a balanced encounter but eventually Cena emerged victorious as he delivered the Atitude Adjustment.